The first few months of your baby's arrival can be a crazy time filled with plenty of exciting milestones and achievements. And today we're getting some tips on helping your baby develop with Fiona O'Farrell, Paediatric Occupational Therapist who specialises in Baby Sleep and Development. We're also joined by our Bump To Baby mum Deirdre O'Sullivan and her beautiful son Harrison. 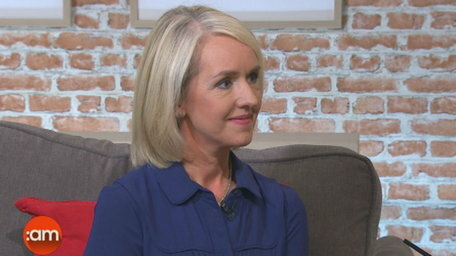 Offering some helpful advice and to answer some of our viewer's questions is sleep consultant Lucy Wolfe. 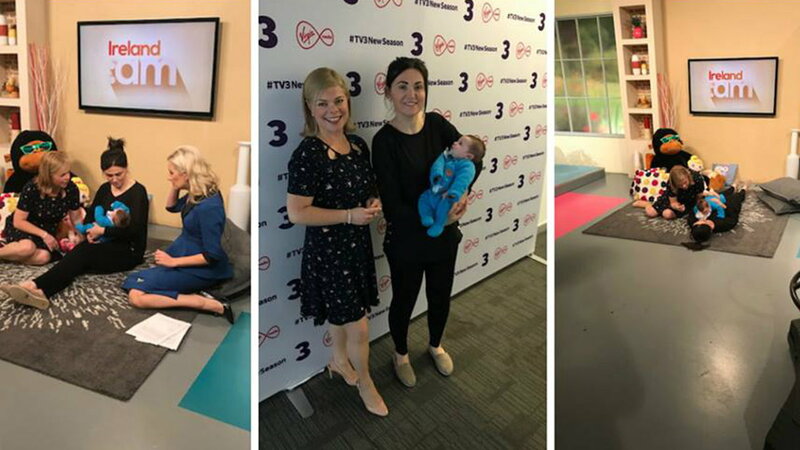 Our "Bump To Baby" mum Deirdre O'Sullivan, her partner Paul andMidwife, Margaret Fanagan chat about last minute preparations before the big day. Deirdre O Sullivan and her partner Paul popped along to a refresher antenatal course with Midwife Margaret Fanagan. Sybil and our Bump To Baby Mum, Deirdre O Sullivan to check out the car seat options.